There are a lot of vendors in the market who peddle software QA services as a standalone offering. Some even make a tall claim of Independent Software Testing. I can understand if the services are of a consulting nature to help improve QA processes, or to help test some non-functional aspects. I can’t imagine how core functional software testing can be done independently, i.e. separately from development, especially in light of the fact that continuous delivery has become the norm. 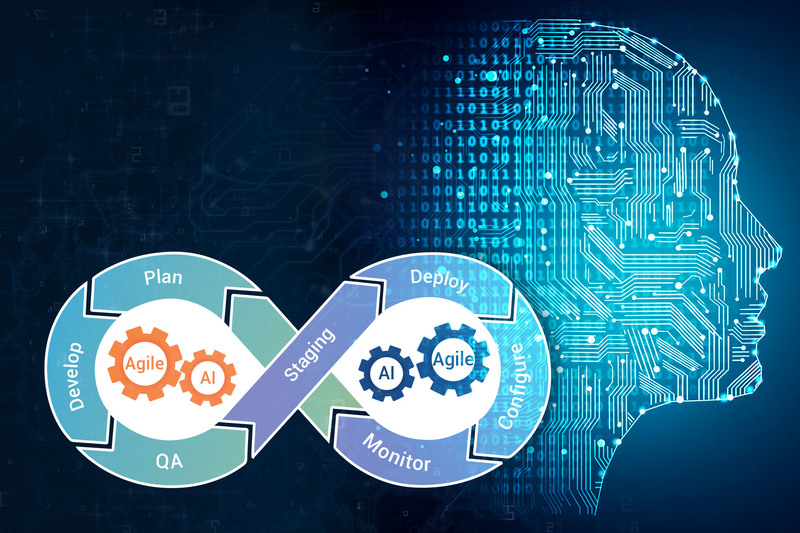 In this blogpost, I would like to explore how software quality assurance has evolved over the years, and what are the QA needs in the age of continuous delivery. Over the past decade, there was a fundamental transformation in the way software is conceptualized, developed, tested and deployed. To a large extent, this transformation is a response to the challenges of continuous technology and business model disruption. Digital accelerating technologies such as SMAC, IoT, AI, Robotics, VR etc. caused unprecedented disruption in terms of scale, speed, impact, and are unlike anything that the world has seen in the past. This technology disruption is the driving force behind the integration of value chains, emergence of digital business ecosystems, digitization of product and service offerings, and evolution of innovative platform business models. 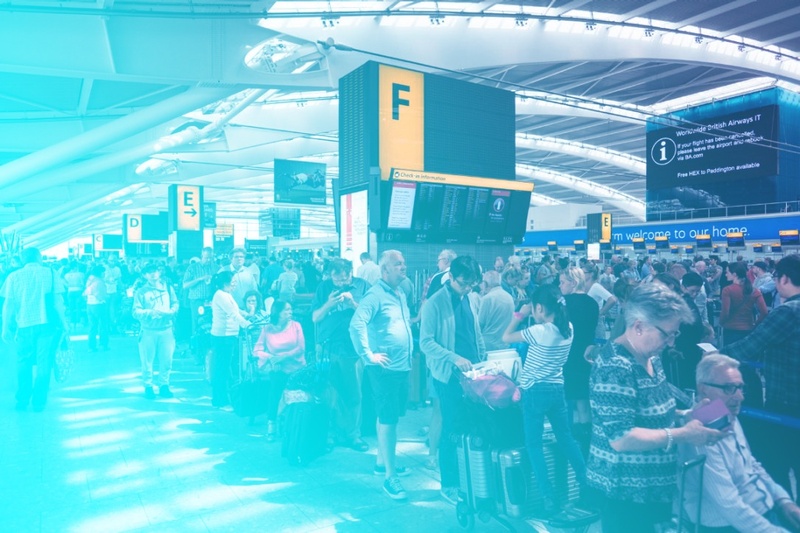 The cumulative impact of this massive technology and business model disruption is a connected world, that demands a culture of rapid innovation, to meet the needs of continuously evolving customer experiences. Speed and shorter innovation cycles are the norm in the digital era, and even more importantly, software is no longer just a business enabler, but has become a core business function. We have come a long way from the days of linear, waterfall approach to software quality assurance, which treated testing as a separate, stand-alone, end of the dev cycle activity . 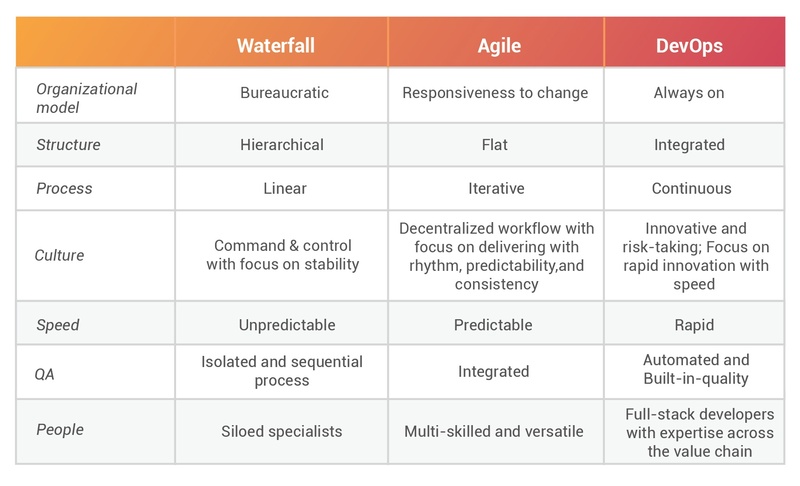 With the advent of agile, linear dependencies of waterfall are eliminated, and the emphasis shifted to process efficiency, geared towards delivering working software in short bursts. Adoption of agile best-practices led to a shift-left approach, i.e. moving to the left of the project timeline, which called for system testing often and early in the development lifecycle. Agile resulted in an overall improvement in quality and reduction of project risks, as testing is integrated into the development process, and is performed early and frequently. It is a well-known fact that digital unicorns such as Amazon and Google update their software at an astonishing frequency of thousands of times in a day, often with lead times in minutes. This would be impossible to achieve in the absence of DevOps and automation. 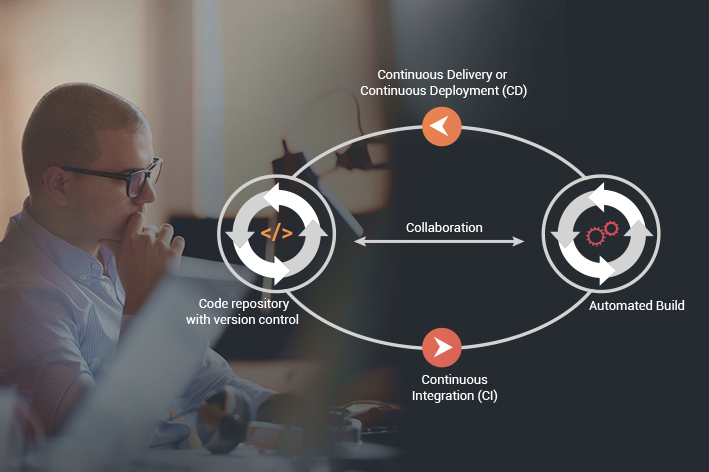 The traditional QA approach of discover, identify, and fix defects before the software is released to the market will not work in the age of continuous delivery. 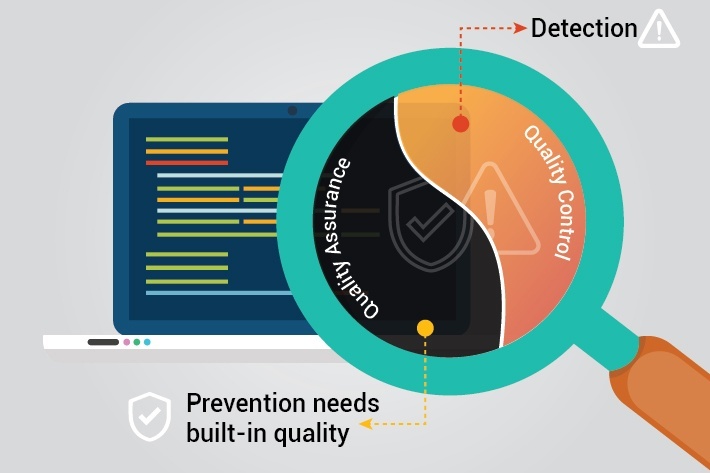 With ever-shrinking lead times and shorter innovation cycles, there is also a fundamental shift in focus of software quality assurance from discovery to prevention. Preventing software defects from occurring is only possible with a built-in quality mindset, which calls for adoption of best-in-class practices across the software value chain. Test-driven development, continuous integration, automated regression testing, security & performance testing are some of the best-practices that will go a long way in establishing a culture of built-in quality, and prevent software defects from occurring. Software organizations must realize that there is no magic bullet for software QA, and certainly Independent software testing will not result in sustainable quality improvements. 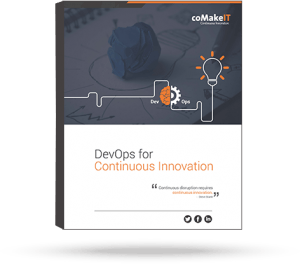 They must work diligently towards achieving built-in quality, which is a critical need in the age of DevOps and continuous delivery.